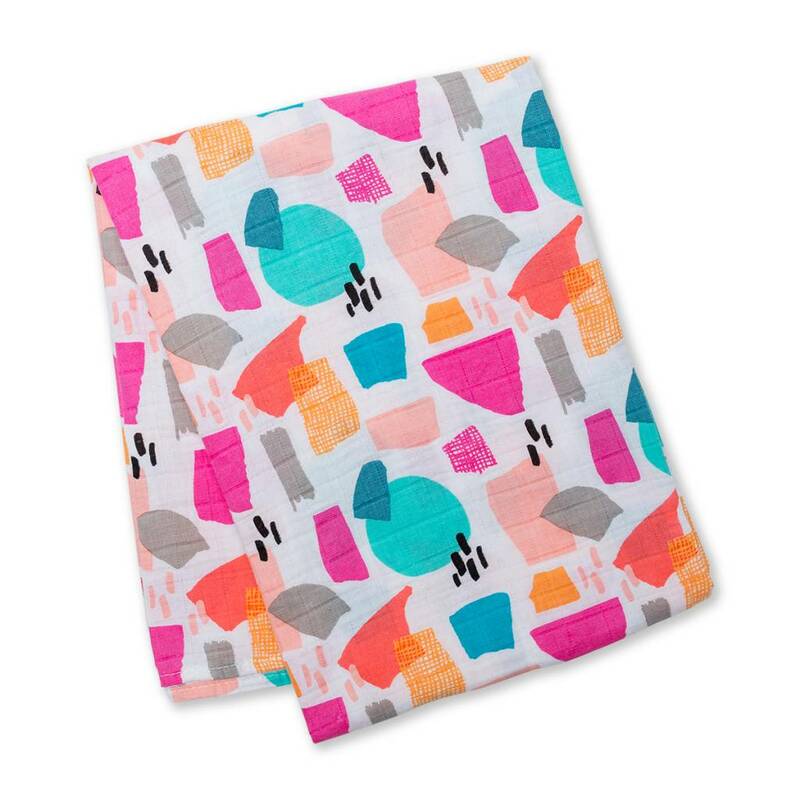 The Paper Cut muslin blanket by Lulujo is fun and full of colour to make you smile. 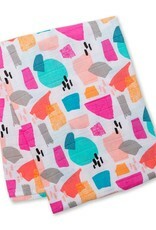 Part of the designer collection by a Lulujo & Ampersand collaboration. 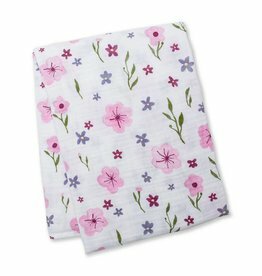 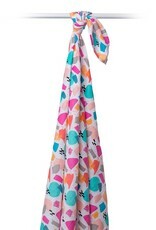 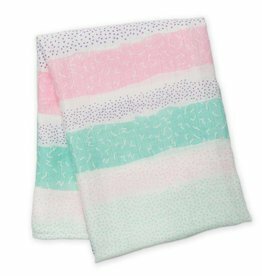 This extra large, all-in-one swaddling blanket is made with their ultra soft premium muslin. 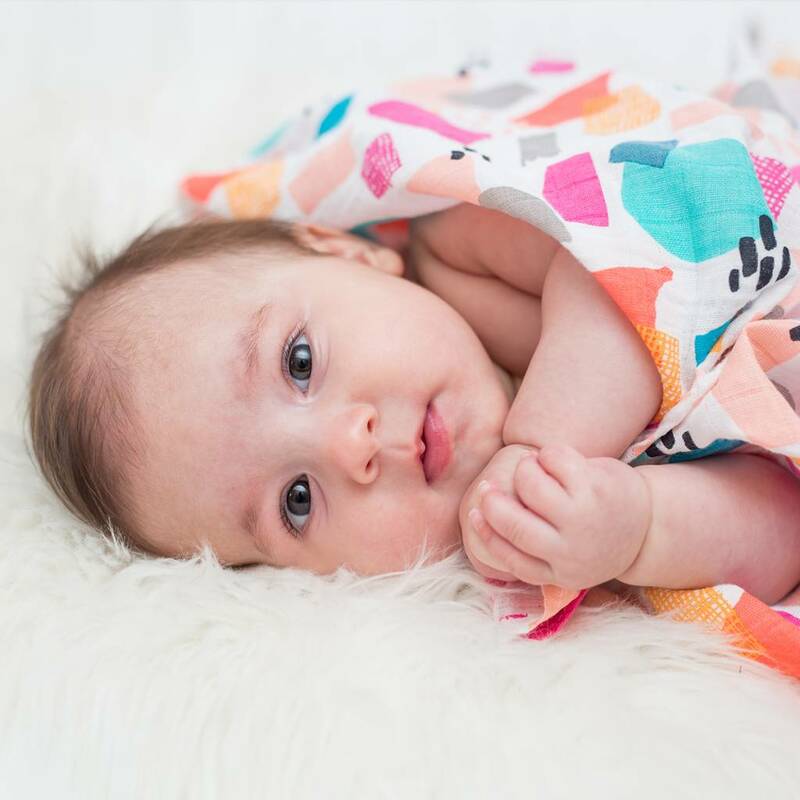 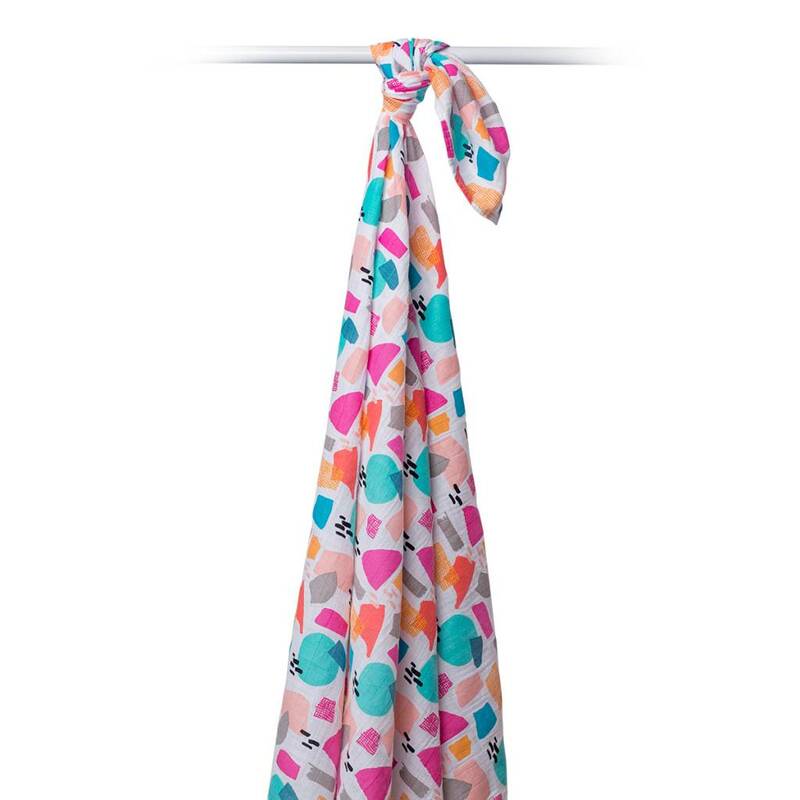 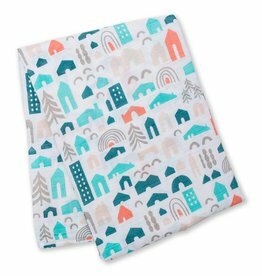 Versatile and breathable, these blankets not only help baby feel safe and secure while swaddled, they also can be used as a nursing cover, portable crib sheet, baby blanket, change pad, stroller cover, and more.